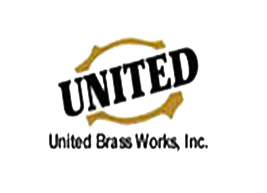 We believe our employees are our greatest assets, and we strive to be the employer of choice by providing fair compensation, the tools and training to excel, and personal growth opportunities. We believe that by offering our customers the right products at competitive prices combined with accurate service recommendations and timely delivery we will earn our customer's trust and loyalty. 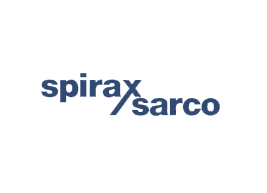 We believe that we must build long-term relationships with the best suppliers and partners, and constantly challenge them to assist us in delivering the finest in quality and value. We believe we must participate in the well being of the communities we serve through charitable contributions and environmentally safe business practices. Lastly, we believe these fundamentals are essential to sustain our growth and prosperity. 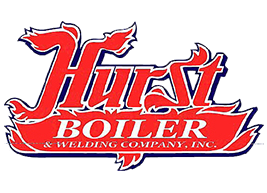 For over 43 years, Hurst Boiler & Welding Co., Inc. has been a major supplier of gas, oil & wood fired boilers to thousands of satisfied customers. 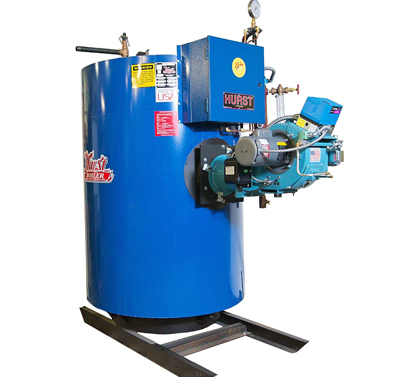 Hurst also manufactures a complete line of boiler room peripherals such as blowdown separators, surge tanks, and pressurized feed water tanks. 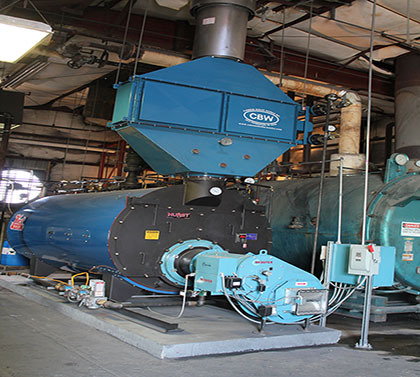 Webster Combustion boiler burners combine proprietary control technology with proven combustion performance to reduce your energy costs and emissions. 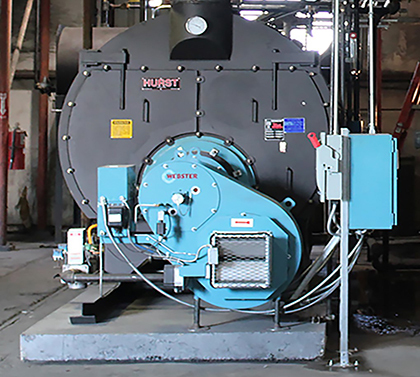 Whether you need a small or a very large boiler burner, Webster burners combine advanced control technology with proven combustion performance to improve boiler efficiency and enhance your process. 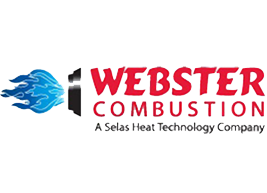 Webster Combustion can provide you with efficient, cost-effective solutions to all of your burner needs. 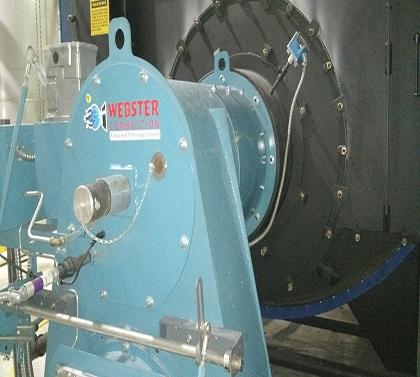 Webster's proven designs offer multiple fuel flexibility, high efficiency, low emissions, and high turndown burner for new applications or retro-fit of existing installations. 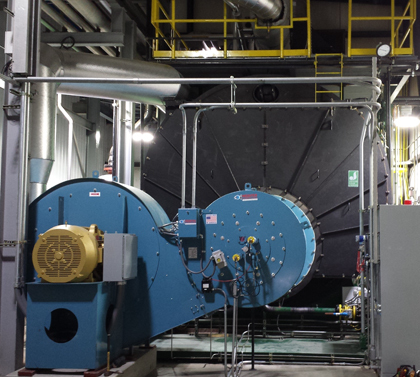 CAMUS® Hydronics Ltd. is a manufacturer of an extensive line of gas fired high efficiency copper tube and stainless steel boilers for residential, light commercial, commercial and industrial applications. 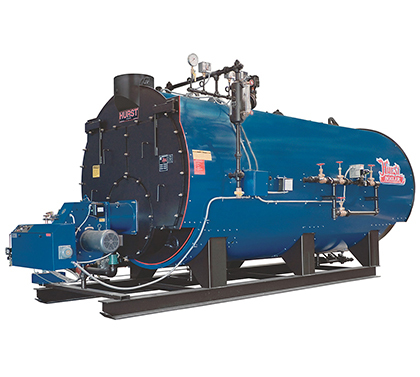 CAMUS® is also a manufacturer of replacement parts for most copper finned water heaters and heating boilers as well as a supplier of speciality HVAC products. 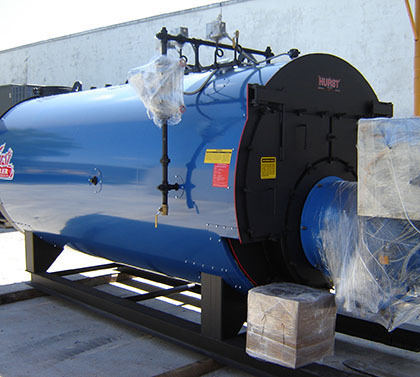 English Boiler and Tube, Inc., recognized as a leading industrial watertube boiler manufacturer, is located in Richmond, Virginia. 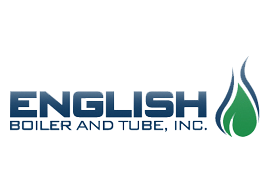 English Boiler & Tube, Inc. originated in 1963, primarily as a Mechanical Contractor specializing in Field Assembly and repair of Industrial Watertube Boilers. 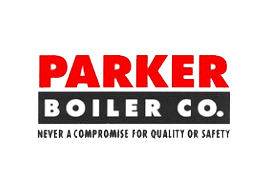 However, as the company grew in size, it began to design and fabricate components for other boiler manufacturers, eventually leading to the design and fabrication of their first boiler under the English name in 1987. 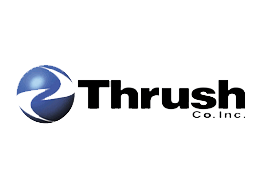 Leading Manufacturer of Flow Control Valves, Steam Traps, and Engineered Steam Solutions such as Pressure Reducing Stations and De-Superheating Systems. 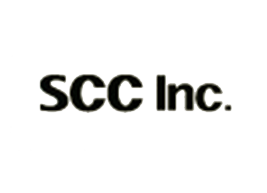 SCC Inc., a leader in the combustion controls industry, is a world leading supplier of innovative products and complete solutions in the combustion control industry. 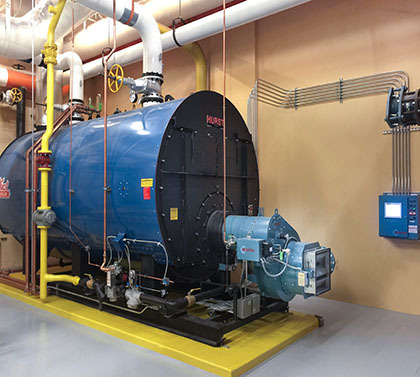 Combustion control gas shut off valves (valve bodies and gas actuators), oil shut off valves, burner management components, touchscreen, LMV5 Linkageless Burner Management System, LMV3 Linkageless Burner Management System and more. 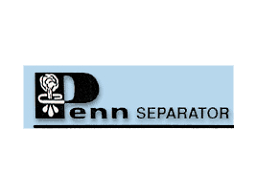 Our Vision: To be the foremost process solutions provider to plastics and other industrial markets. 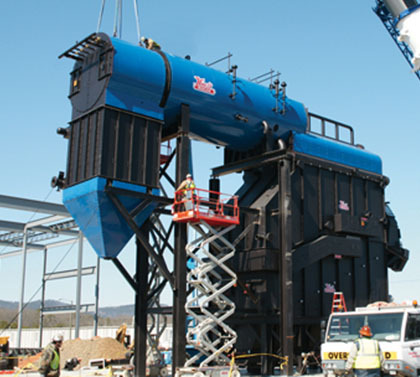 Sterling began in 1916, as Sterling Engineering Company. 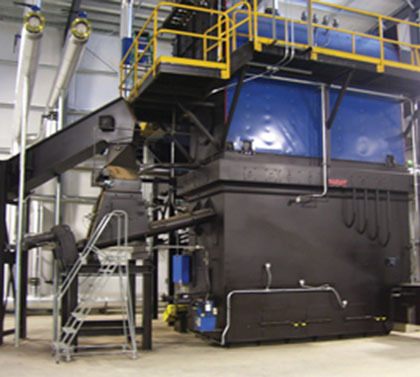 With a primary focus on auxiliary equipment for the plastics industry, many Sterling offerings are also suitable for a wide range of industrial applications. Commited to assuring customer satisfaction by providing High-Quality Products and Services, On-Time Delivery, and Cost-Effective Solutions. 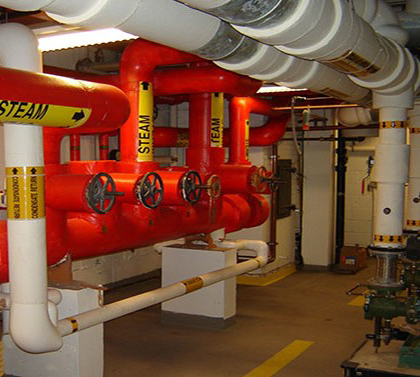 The design and manufacture of exhausting and venting stacks is a highly specialized field requiring knowledge and experience with structural design, thermal, chemical and corrosive conditions, and more. 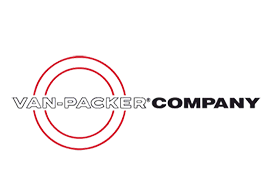 At Van-Packer, we fully understand exhausting technology. 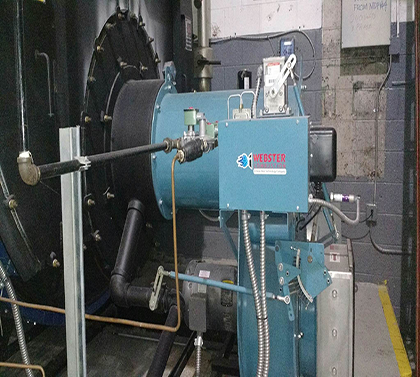 Based on our experience and the use of the latest in technology, our engineers have developed systems for a highly efficient thermal analysis of the various chimney systems, thus allowing a perfect match of the system to your application. 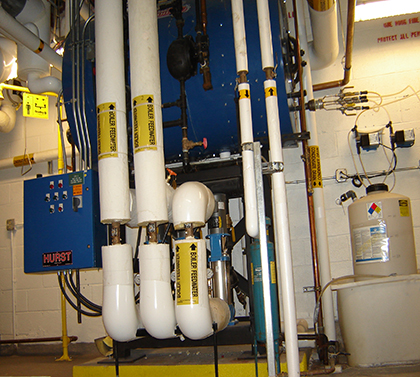 In 1979, Unilux Developed an innovative bent water tube boiler design. 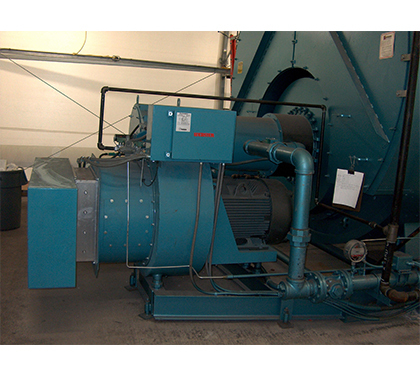 This boiler is used for commercial, institutional, and industrial heating / process applications. 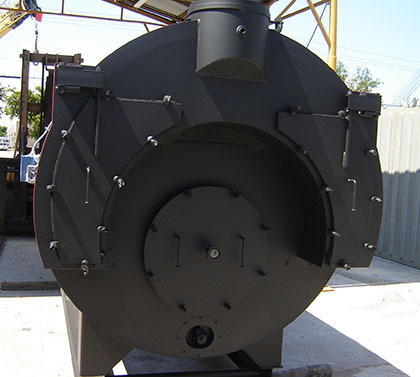 Applications include hot water, high pressure steam, low pressure steam, high temperature hot water, waste heat, thermal fluid, and recently, industrial modular. 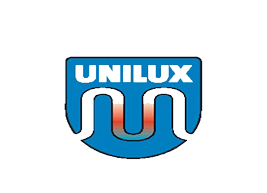 The highly efficient Unilux boiler has proven to be a safe reliable design. 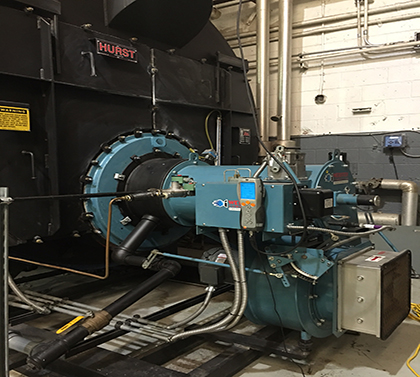 Boilers in operation for over 30 years with only scheduled maintenance histories attest to Unilux reliability.